Contractors juggle multiple jobs at the same time and find it very difficult to make space for marketing ideas. Only personal referrals are not the best way to boost your business but would also need strategic marketing effort. So if you are reading this, chances are you own a construction company. After creating a solid marketing plan for your construction company, you could yourself see the difference between stagnation and growth. To continuously build relationships with new clients it’s essential to have a solid footing in the marketing arena. Review these top 10 marketing and promotion ideas to make your brand stand out from the crowd. 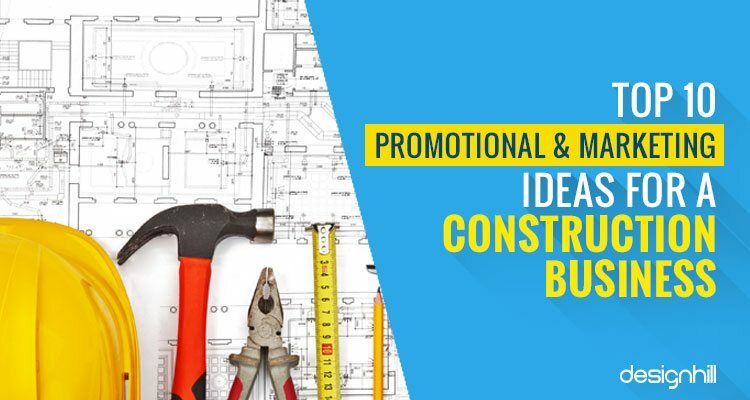 To create your own brand in the construction company, you need to spend both time and brain. Just giving your construction firm a name won’t serve the purpose of branding. 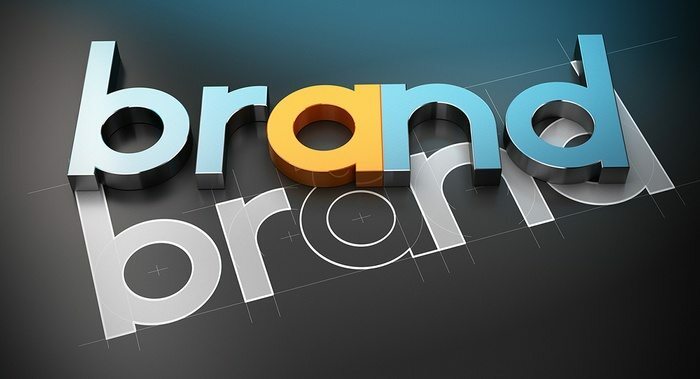 There is a whole world of brand identity that one must create to give their firm a professional look and feel that in-turn would attract a customer. Being a “jack of all trades” might be good for business but does not hold good when it comes to branding for which you must take professional help. With the coming of crowdsourcing sites like Designhill, it’s lot easier and affordable to have professional designers working for you. Make sure your brand identity clearly depicts the USP of your company and why someone should go for it. Many master construction companies hold annual home shows. So if you are a startup or a company in need to increase your PR, it is always recommended to visit these events. The local businesses display information about the new products and services. Apart from big shot connections, the homeowners also visit the shows. It thus enhances your scope of business. It also gives a direct opportunity for the construction professionals to interact with the community. You can get the sneak peek idea of what the market demand is and then construct new marketing ideas around it. 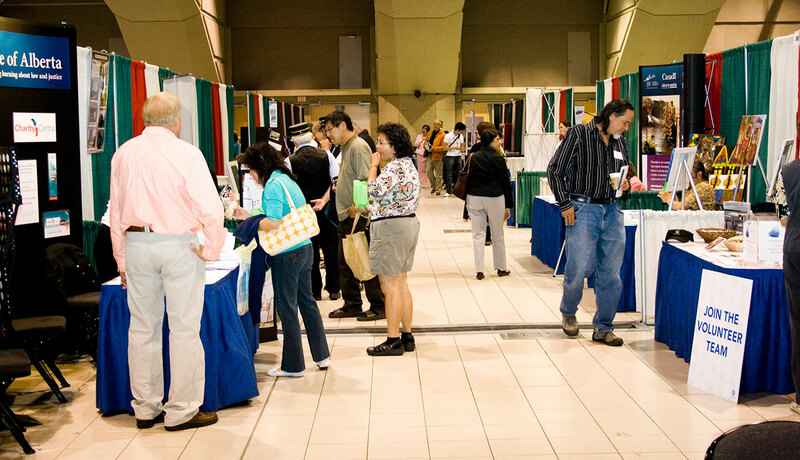 Last, but not the least, these events are the perfect forum for networking and developing prospects. Some contractors take part in a local home tour as their marketing method. It helps to find their potential customer and reversely allows them to see the legwork of what the best local contractor is offering. It is also one of the few ways for customers to practically see and touch the finished products. 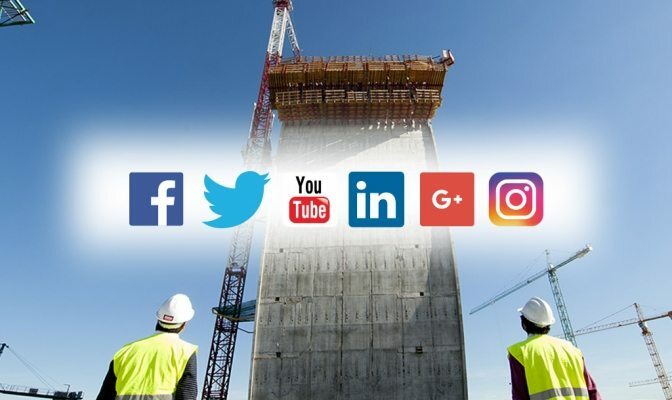 If not crucial, social media is certainly important for construction business. Through social networking sites, you can connect to those who have shown interest in building, renovating or buying homes. b. A cover photo that goes with your brand. Your cover photo is one of the most important aspect of your social media presence as it’s the first thing a visitor sees. If you do not have a designer there is nothing to worry as one can get help from thousands of designers at Designhill to get an amazing social media cover. c. Make engaging post on varied contents that are not only specific to your field but can also be on latest trend, funny scenarios, important days, etc. d. Post sale, you can also post the pictures and comments from happy customers, adding to the face value of the company. As an annex point to the social media, blogging is a wise choice for the construction companies. A blog as part of your website can let your customers know about the latest products and services. Make sure that you get your website and blog designed by a professional designers who can make your company stand out from among your competitors. If you do not want to have a dedicated designer for your website you can always take help of crowd sourcing sites like DesignHill and hire the best global talents for the graphic design job. Also get in a habit of posting regularly about the new works and products that you launch. Include links to interesting information that may interest your followers, for instance, the home maintenance advice, or how to make a certain room look better and so on. Homeowners and renovators are the major targets so make groups and add people who have an interest in the same. Share the links and blogs of other major construction company which helps to build faith amongst the audience. If possible, keep a check on the SEO to make your website or blog appear on the first few searches of Google ranking. Maintain a cordial relationship with property investors who are regularly buying, selling, and renting properties. This way you can create chances of repeat business. Focus on the rental facelift packages or special discount offers on new products to make them gain your confidence. Provide them testimonials on how beneficial it could be to have an association with a contractor like you. Similarly so, try and get sponsorships for your company. With a banner lifted up at local events or crossroads, it automatically comes to people’s notice. Be part of social events like that of school, blood donation camps, actions to prove your versatility. This might make a dig in your pocket but be sure to get promised returns. It does not need to be an international personality as construction companies are mainly localised. May be an upcoming reality show star, or a local sportsperson can do the work for you. The local celebrity’s endorsement adds a certain sense of authority and eventually takes you an extra step. It forms the inception of word-of-mouth marketing. 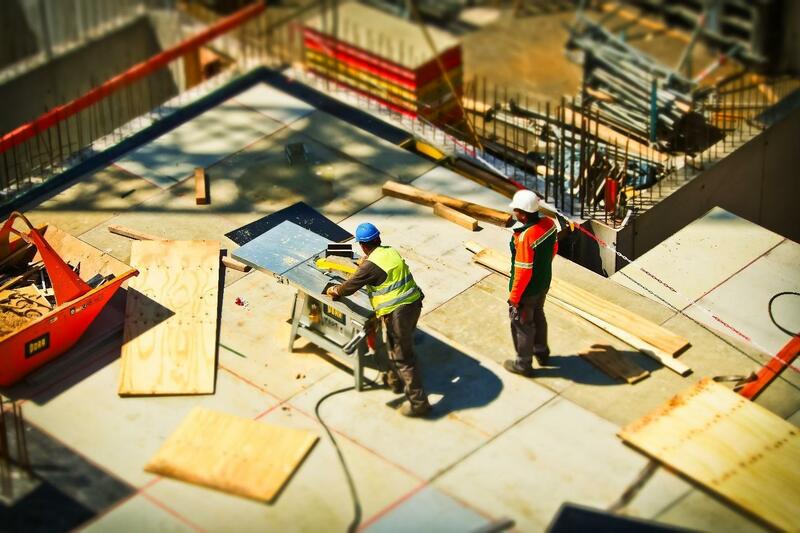 Building trust is very crucial if you are an emerging construction company owner. Direct mail marketing is an effective and smart way to reach out to your customers. Get their address and keep the customers posted with regular newsletters. For your newsletter to outshine itself in the plethora of other mails, you must have it designed from professionals. The right choice of color with the direct tone of marketing is more effective than beating around the bush. It also helps to keep track of the organic database among the heap of customers. 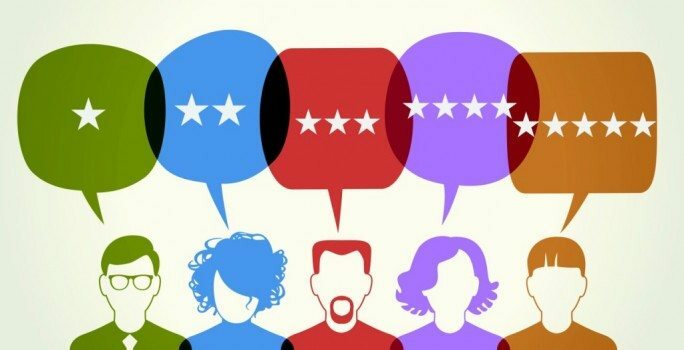 Soliciting customer review is a part of marketing strategy as it also works as positive word-of-mouth marketing. It is one of the major drivers of business that the construction companies should pay heed to. Since the projects of construction companies are so large and time consuming, chances are less that the customer will create doubt once you get the work; so keep up their faith. Attend and fix the negative reviews as soon as you receive them. Be responsive to customers’ needs and strive towards their satisfaction post sale. Top construction company directories such as Brownbook, Thumbtack, Builder Central, Houzz are equally relevant search options like those of the websites. For instance, if a homeowner is looking for a construction company; they will not only look for the websites but also search directories that help them find construction companies available in their area. To make the best online presence, it is important to list your company of the directories. It is not necessary to maintain profiles in all the directories but just the relevant ones will serve the purpose. 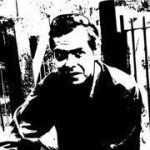 Yes, the old school marketing tactics still hold good reputation in the marketing world. The only mistake most of the company’s do is to distribute the flyers and brochures to wrong audience. 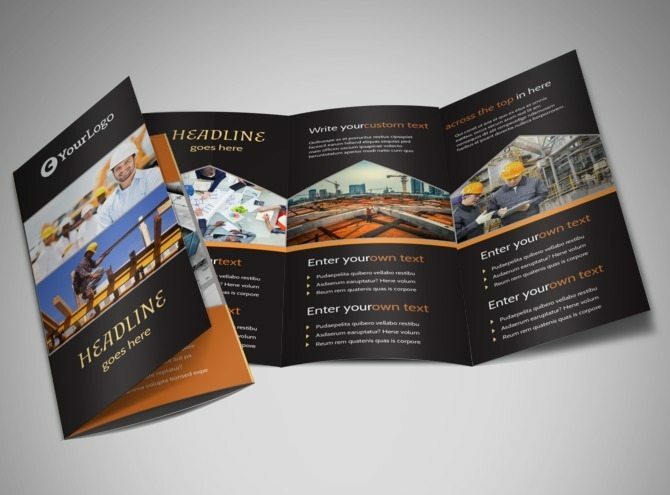 Therefore, once you have got a professional brochure design, you must decide the places and audience for the distribution and start marketing your company. 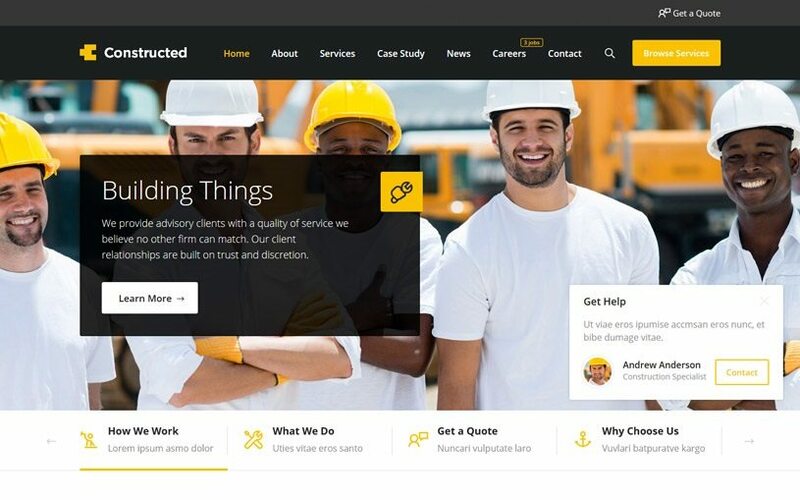 These are the 10 marketing ideas we think can truly help your construction company to get more customer. Do share your views.